Maynard`s Auction Service has a proven track record with selling collector cars, and memorabilia of many types,estate as well as private collections. We also sell real estate & land auctions and offer liquidations services to business owners. 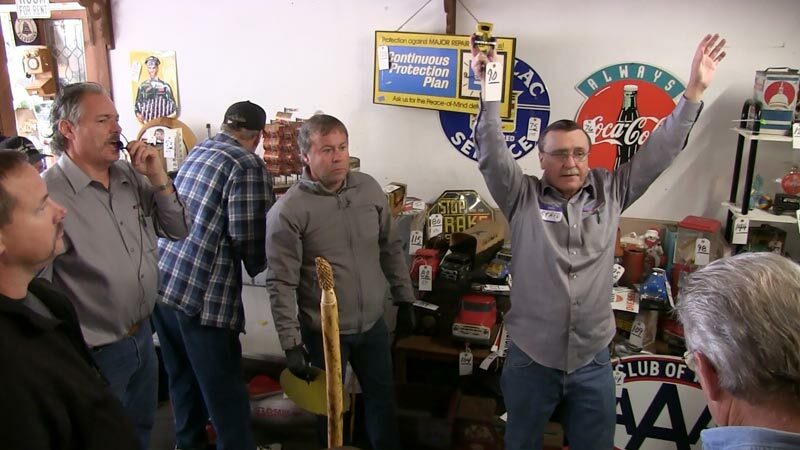 We have a great following with many types of sales.Maynard`s Auction Service has conducted collector car & memorabilia auctions in a 5 state region throughout the Midwest. Ray began his career as an Auctioneer in 1994. 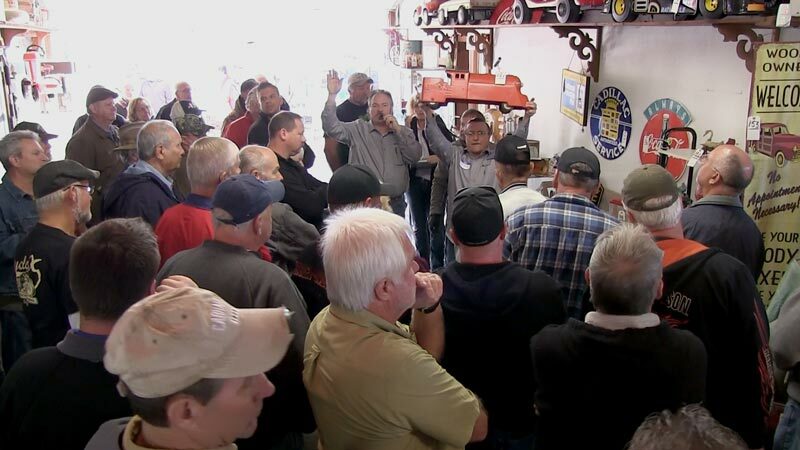 Ray sharpened his skills as an auctioneer by working for some local auctioneers in the area. Ray graduated from Missouri Auction School Kansas City, MO. in June 1995 where he earned his honorary degree as Colonel. He immediately came home and started Maynard’s Auction Service where he began holding consignment, personal property and real estate auctions serving Missouri and beyond. In 1999 he attended Lifetime Learning where he received his Missouri Real Estate license and also became a Certified Personal Property appraiser with the Certified Appraisers Guild of America (CAGA). Ray treats every client with respect and integrity no matter how large or small the event. 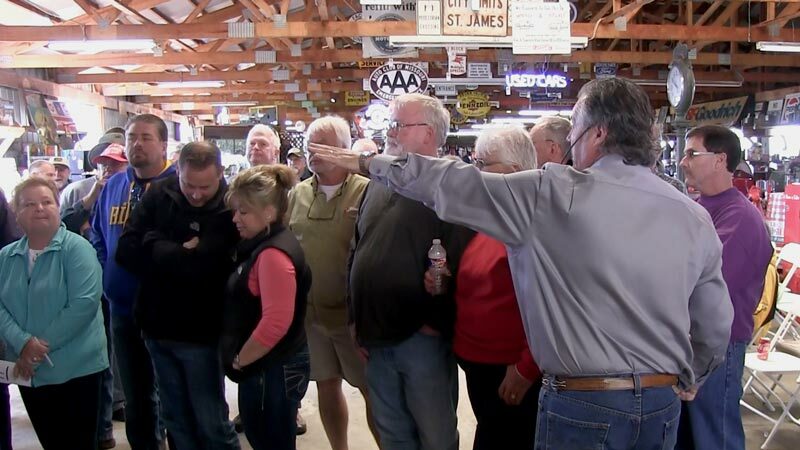 Ray gives 100 % to every auction event and a successful sale is always the goal. 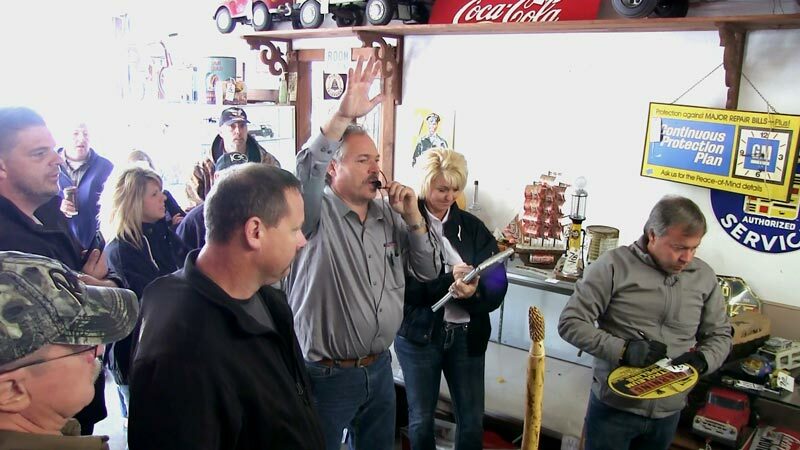 Ray is currently licensed as an Auctioneer in 6 states MO, AL, AR, IL, KY & TN.